Our Sunday Morning Bible Study groups have a class for every adult with a choice of Ladies, Men or Co-ed. Classes are grouped according to age and life cycle and offer timely bible study led by a group of dedicated leaders. 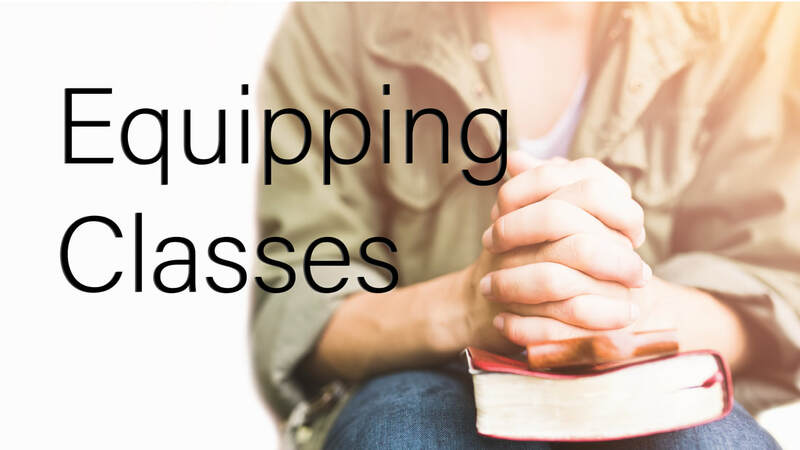 Discipleship classes are offered on Sunday nights in the fall and again in the spring. These small group studies are on topics that are of interest to adults.